Collection: Yes. Donated by Dan Crenshaw. 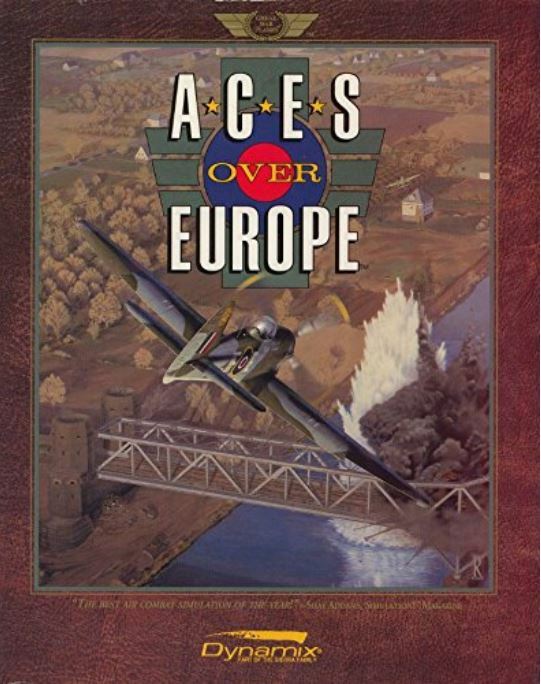 Comments: The most complex and popular World War 2 sim of 1992. Dan Crenshaw made this generous donation of classic flight sims to the Flight Sim Museum Collection. MiGMan thanks Len "Viking 1" Hjalmarsonfor the box scan.